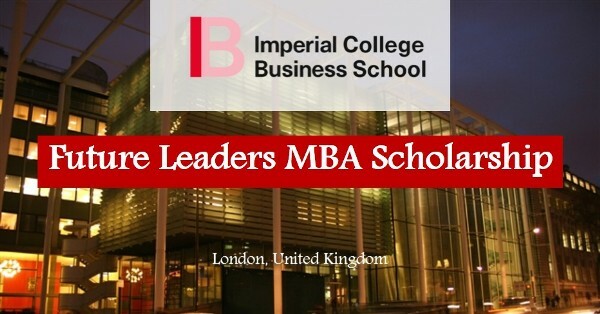 Imperial College London is pleased to announce the availability of Imperial College London MBA Scholarships in UK 2018. The scholarships are designed to support the October 2018 intake of MSC Business Analytics (Online) to students with high ability and potential. The school inspires the best minds to become future business leaders. You will be assessed based on the excellent quality of your application, academic merit, persuasive professional or internship experience, clear career plan and leadership potential. Moreover, you will also be selected according to your references. If you get an offer from the program, you will be considered automatically for the scholarship. You should address your important achievements in your personal statement. 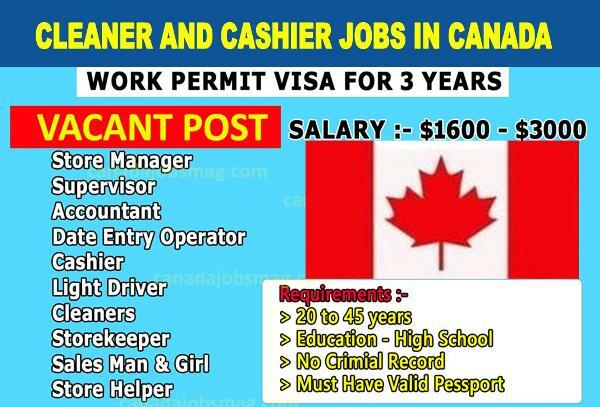 You are highly recommended to apply as soon as possible. What Do you Need to Submit with Application Form? Visit The Official Website Here to Apply. We love and cherish your opinion and we look forward to receiving it. Hence, if you need us to feed you with more updated information at the right time about Imperial College London MBA Scholarships 2018, kindly drop your comments in the comment box below.